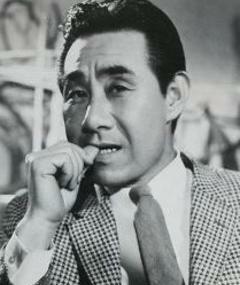 Heo Jang-kang is a Korean actor born on May 9, 1925. In his lifetime, he starred in a marvelous number of films, making him one of the representative actors of the 1960’s and the 1970’s. Heo Jang-kang was born on May 9, 1925, in Seoul, South Korea. He married Kim Ok-shim and had two sons with her, Heo Gi-ho and Heo Joon-ho. His two sons followed in his footsteps to become actors. Actor Heo Joon-ho is especially famous and is still active as an actor to this day. 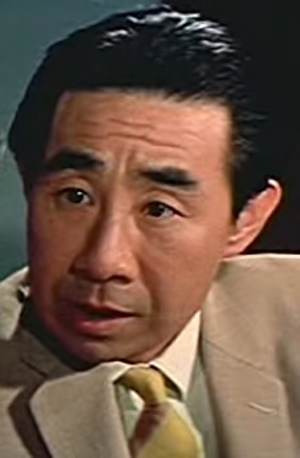 Heo Jang-kang lead a short life, passing away at the age of 50 in 1975. After playing football, he died a sudden death due to a heart attack. Heo Jang-kang started his acting career in 1955 with the films Arirang and Piagol and stayed in the industry until his death in 1975. Throughout his acting career, he starred in more than 50 titles. He was most famous for his roles in A Dangerous Youth (1966), A Forlorn Hope (1966), and 3 Black Leopards (1971). As an actor, he mostly took supporting roles playing as a villain or comical characters. During his stay in the entertainment industry, he was most active during the early 1960’s to the early 1970’s. In 1965, he starred in more than twenty films. In 1968, he started appearing more and more frequently. For each year after that until 1972, he starred in a minimal of 5 films every year. Heo Jang-kang received lots of appreciation for his hard work in the entertainment industry. 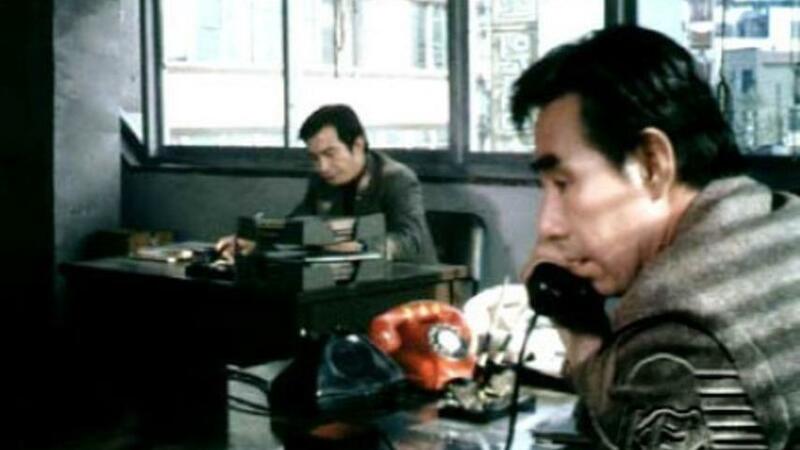 In 1966, he received his first award from the 4th Blue Dragon Film Awards for Best Supporting Actor for the movie A Hero Without Serial Number. He received a Baeksang Award for Best Actor, a highly prestigious award for South Korean entertainers, for his role in A Flowery Bier in 1974, and in 1975, he received a Special Achievement Award from the 14th Grand Bell Awards. Get the Details About Jo Jung-suk’s Wedding and His Latest News Here!